When you are listening to music and working out Everyone around the gym is either wearing in-ears which can get in the way with the cords coming out of both earbuds or they fall out because they don't fit your ear completely perfect. I even see people wearing the overhead Beats to workout. It just doesn't look right. But these combats came in the mail the other day and all those problems were solved. 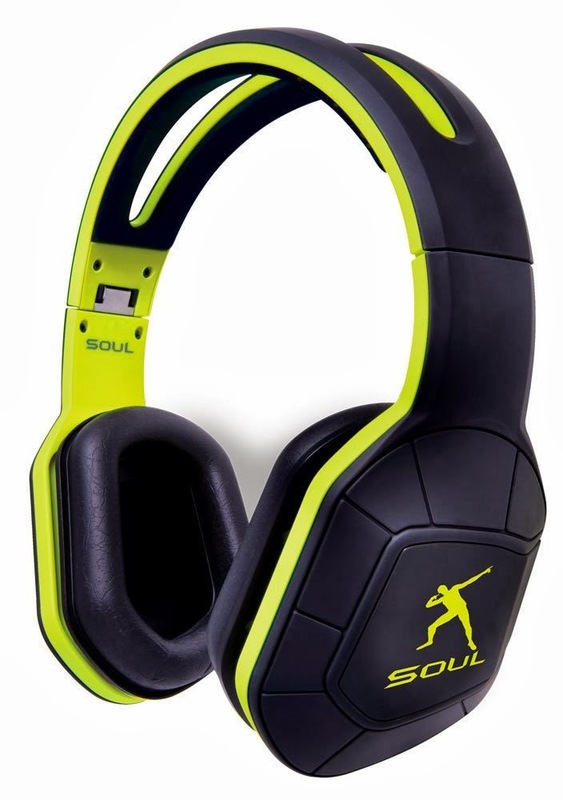 They contain the great sound quality of a high end over-the-ear headphones. Nice strong bass with great mid ranges. It doesn't have the strongest I've heard, but enough bumps to really get you in the mood when you are working out. The headphones are nice and light and fits on your head really tight so it doesn't get in your way like a big bulky pair would. It honestly looks like it was meant to be in the gym unlike the other folks that wear the Beats because they just don't look like they belong. But these combats has an athletic look and fits like one too. This Headphone is sweat resistance and so een after a hard work out your speakers will be just fine. The ear foam piece can come off so you can change them out which is a nice feature. 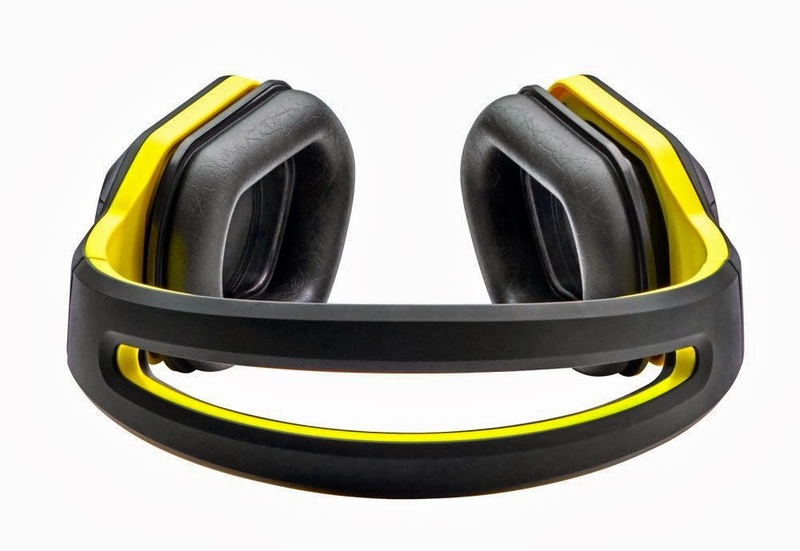 If you are looking for a pair of headphones to use during your workout or during warm ups for sports, these will be it. It has the best of both worlds. You get premium sound quality from an over-the-ear headphones but with the feel of practically nothing on your head! I gotta give it up to Soul for being so innovative with this new sport line! Highly recommend it for athletes everywhere!